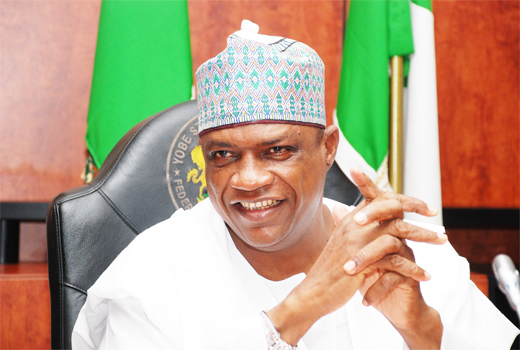 The Yobe Government says it has earmarked N1.4 billion to improve education and security in the state. The Commissioner for Information, Alhaji Mala Musti, made this known to newsmen shortly after the state Executive Council meeting in Damaturu on Wednesday. Musti said the government had approved N972.3 million for payment of tuition fees of 840 students in Turkish International schools. He said “government is committed to providing free and qualitative education to indigent students who are desirous of furthering their education’’. The council also approved N350 million for the procurement of 20 Toyota Hilux four-wheel drive to be distributed as operational vehicles to security agencies in the state. The meeting, which was presided over by the Deputy Governor, Alhaji Abubakar Aliyu, said the vigilante and hunters groups would also be supported with the vehicles. Similarly, the council approved N82 million for fencing, interlocking and gate house for the newly constructed government house banquet hall.